We have the Best & Cheapest Boat Trailers!! Whether it is steel, or aluminum - roller, or swivel bunk, we offer all types of boat trailers for your convenience. 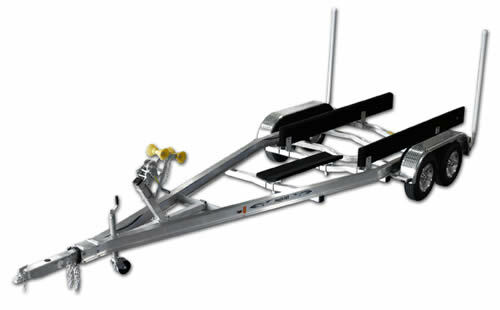 Simply put: Boat Trailers For Sale!